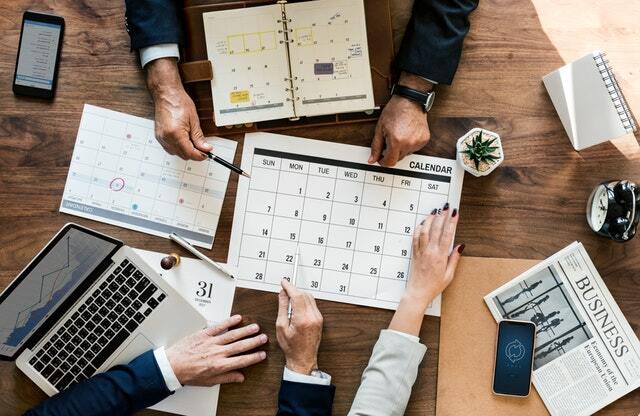 If you’ve outsourced client work to a digital production agency, or hired a team to produce creative for your own brand, you’ve likely spent hours trying to stay on top of the production process. You’ve had to set up meetings, send follow-up emails, and confirm and re-confirm project deadlines. Despite all your efforts and the responses you get from the agency, you might still feel like you’re in the dark about the real status of your project and the creative workflow management process. Will they actually turn it in on time? Have they even started working on it? Is the creative up to your and your client’s standards? Here at Digitaland (Digital creative agency) we are strong proponents of the transparent production process. We don’t think you should have to spend your time making sure the work gets done. At the same time, you should be assured that we’re working on your project, that you’ll approve of the creative we produce, and that it will be delivered on time and to your specifications. To solve this problem, we created an in-house project management platform designed for the digital production process. 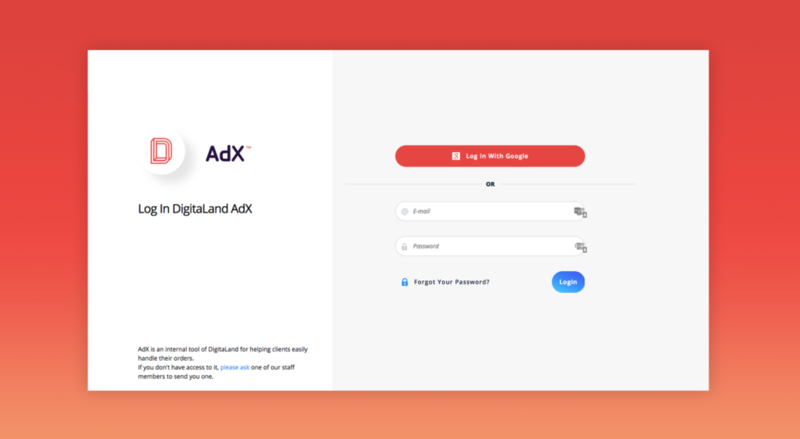 With AdX, you have access to everything you need to know about the project you’re working on with the click of a button. Here are just some of the benefits you’ll get when you use AdX, our solution to creative workflow management. AdX is a simple tool that virtually eliminates the need for manual follow up during the creative process. After you log in to your account, you’ll be able to see the status of all of your projects instantly. You’ll be able to keep track of exactly where we are in the production process. You’ll be able to view samples as they become available and see your project deliverable date. Congratulations! Your calendar just got a whole lot clearer. Giving feedback on a creative production project has traditionally been a complicated matter. You’ve probably had to bounce around between multiple windows just to note everything that you want changed. You might have had to use screenshots and other messy processes just to keep track of everything that needs to be reviewed. AdX makes it easy to share feedback with your project manager and design team. If you need a revision or have a question about the design, you can comment directly in the dashboard. Your comments will be seen by everyone working on the project and replied to quickly. 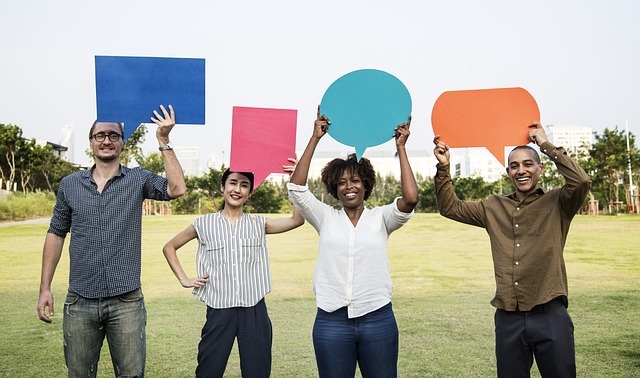 Unlike emails that can get lost in a long email chain, our commenting system makes it simple to see the entire conversation. Likewise, if there are multiple decision makers on your team who need to approve the creative, this has required a whole new set of email chains and meetings. With our creative workflow management tool, we’ve created multiple solutions for you to share creative drafts and get feedback from others. You can send them an email from the dashboard, download and send the creative, or have them log in and make comments directly. Our commenting system makes it easier than ever to communicate with our team. Your project manager will post updates regularly. The design team will share insights, recommendations, and drafts. And you can offer your feedback, ask questions, and share any concerns you may have through this free tool. Through the AdX dashboard, you can access all of your creative deliverables at any time. Best of all, AdX is integrated with our free animation compare tool that lets you compare the deliverables in all sizes and dimensions from one screen. You can also download the files to send to clients and other internal team members for review and approval. Making it easier for you to work with us is a top priority. As one of our esteemed clients, you should be confident that we will meet all deadlines and produce creative that you or your clients will love. That’s why we continually introduce creative project management tools to improve communication, workflow, and to make your life easier. Ready to start using AdX? Get in touch with us here. You can also check out our other free tools here.